I love bacon but hate the grease spraying all over my kitchen! I also hate having to babysit the pan and the worst is the grease burning my arms when turning the bacon over. 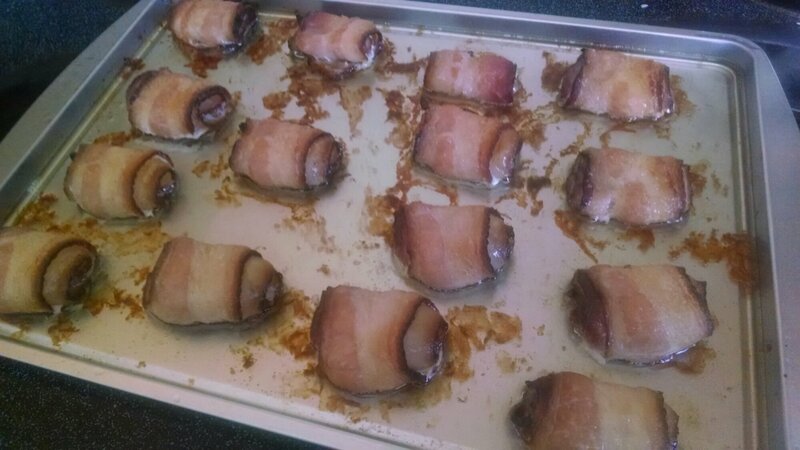 So….I had a pound of bacon sitting in my fridge and I decided to experiment. 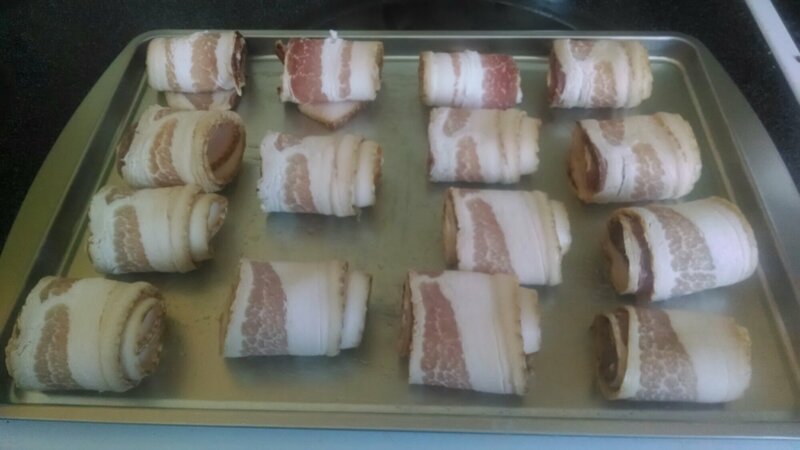 People are always wrapping things in bacon and them baking them I’m the oven. My thought: why does there need to be something inside that bacon roll? So, I preheated the oven to 400 degrees. 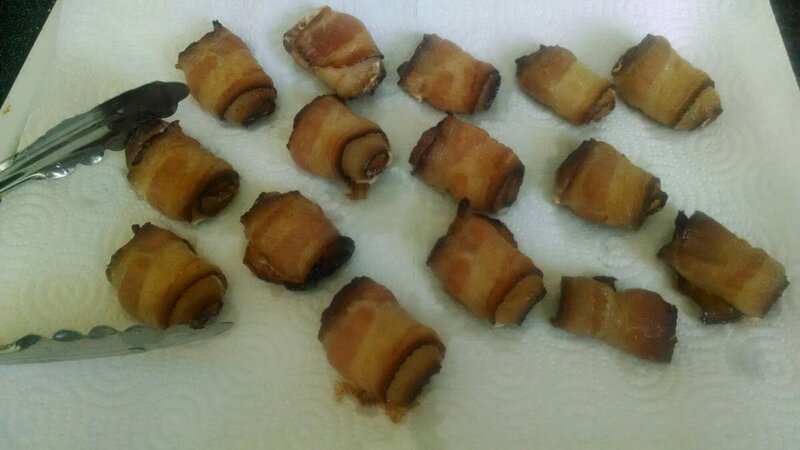 I rolled the bacon and put it on a cookie sheet. Then I baked for 20 minutes. There was a lot of grease in the cookie sheet and it was kicking and spitting. I expect that you could turn off the oven, open the door and give it a minute to cool to avoid this. I just used a pair of tongs and transferred them to another tray with double layer of paper towels to get rid of some of the grease. Bite size and delicious bacon rolls! Yummy and very simple! You know what would probably be delicious? Dipping these in some melted chocolate!